Kryptonian Warrior: Sanctuary Renewed For A Fourth Season! I watch a hell of a lot of US TV and one that I actually really enjoy is Sanctuary... OK so it's no secret that I have a massive crush on Amanda Tapping but I actually quite like the the show as a whole and some of its crazy plot lines and monsters too. 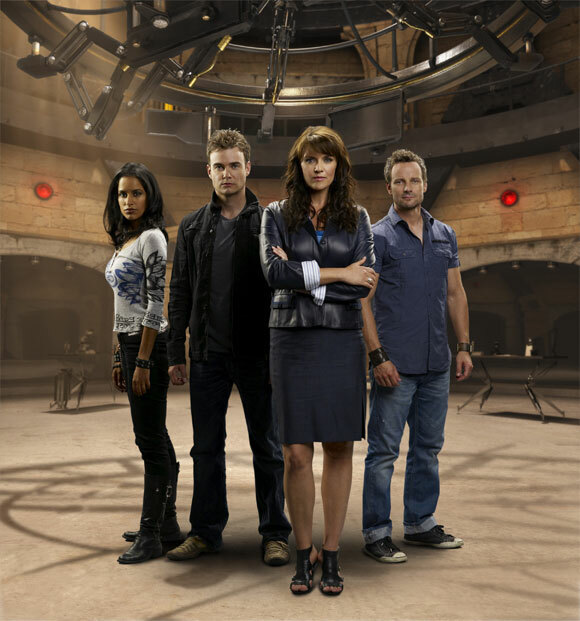 Although other shows that I love are now coming to an end like Stargate: Universe and Smallville (although there are whispers on the grapevine that Smallville might surpass its 10th and final season with an 11th) good news came to us all recently with the announcement that a fourth season of 13 episodes has been commissioned by Syfy. I can never get enough of Amanda so this is great news for me, roll on season 4!! !